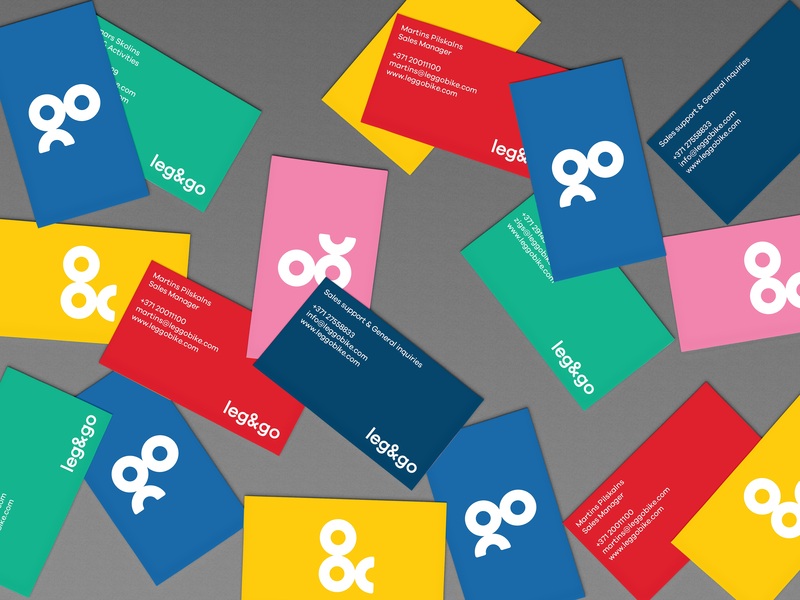 Associates Partners et Sons designed these business cards for Leg & Go, an eight-in-one kids bike. According to the design studio, Leg & Go bike is everything a first bike should be! The wooden Leg & Go bike through 8 modifications teaches walking, balancing and pedaling to children aged of 8 months to 6 years old. 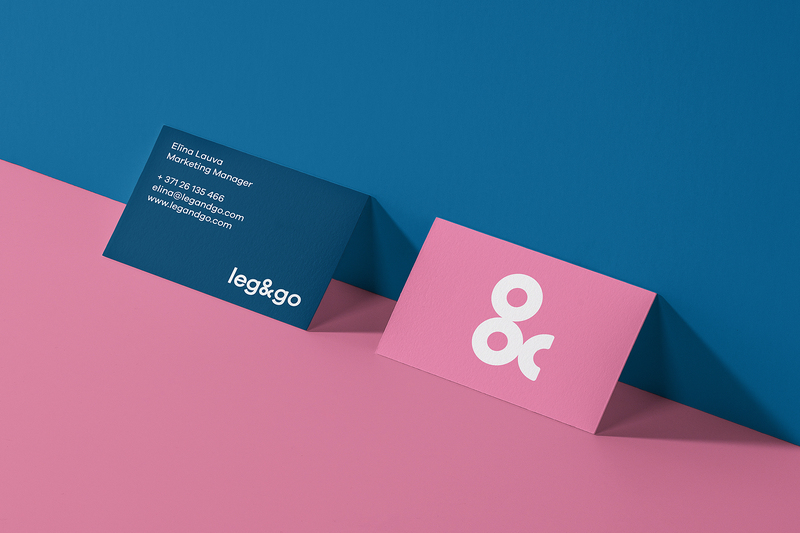 After a successful kickstarter campaign, Leg & Go approached Associates Partners et Sons for rebranding – to make the brand more welcoming in shops to both parents and children. The design process started with assessment of client needs, their existing brand and its audience. After research, Associates Partners et Sons decided to change everything and designed a completely new identity. By working in close collaboration with the client, they found the best way to tell the client’s story. When it comes to printing, Associates Partners et Sons worked with their long time partner, a small print house owned by Ansis Drāznieks. The cards were printed on uncoated, thick paper stock (duplexed/triplexed), which makes the business cards very durable.  They do not bend easily and potential customers will definitely keep them for long term reference. Added by painted edges, these cards can definitely leave a lasting impression while bringing the brand message forward.